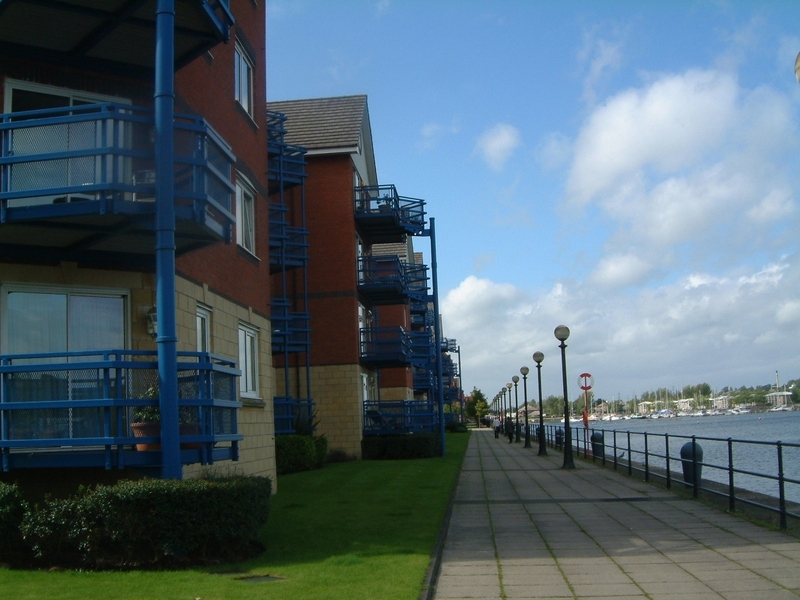 Large, 2 bedroom, part furnished, corner apartment available to let in the sought after Preston Docklands location with stunning water views from it's 3rd floor balcony. 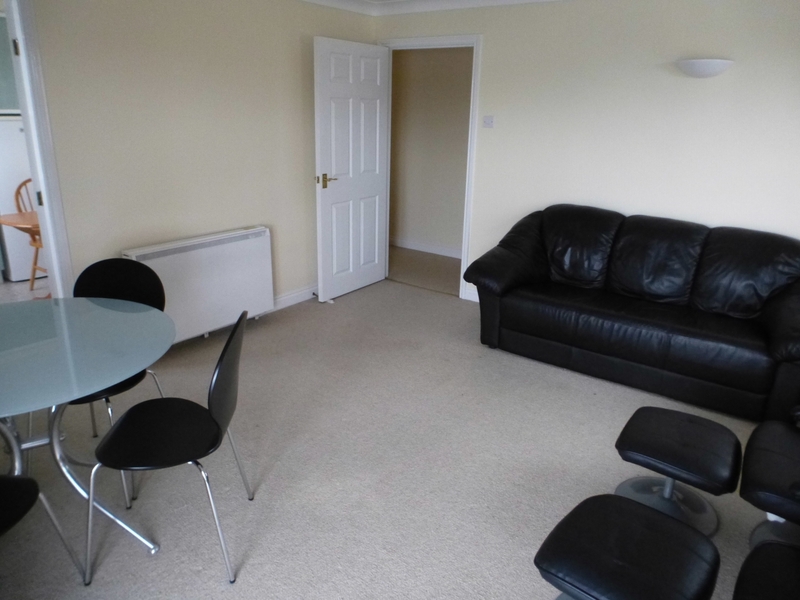 The apartment is one of the largest in the building and is in a great location close to local shops, amenities and within close proximity to the city centre and train station. The property briefly comprises an entrance hallway with storage, a huge lounge with balcony and dining table, modern fitted kitchen with appliances, modern fitted 3 piece bathroom with shower over bath, and 2 double bedrooms, one of which is en-suited with a shower and WC. The property also boasts a secure phone entry system, lift access, economy electric heating, double glazed window and stunning water views. Entrance hallway with storage cupboard and secure phone entry. Huge lounge including cream carpet, balcony with stunning water views. Modern fitted kitchen with beech wall and base units. 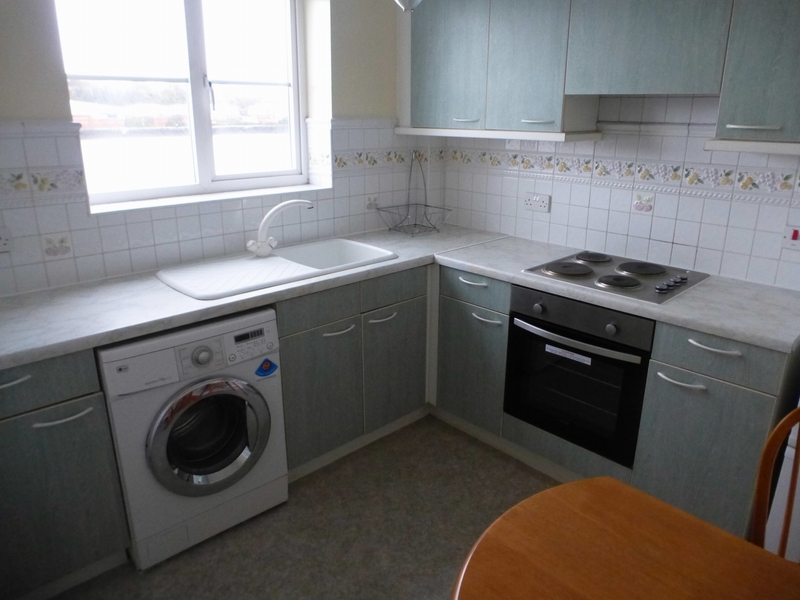 Also includes integral fridge, freezer, electric oven, ceramic electric hob, and washer dryer. Modern fitted bathroom including vanity unit, toilet, basin and shower over bath. 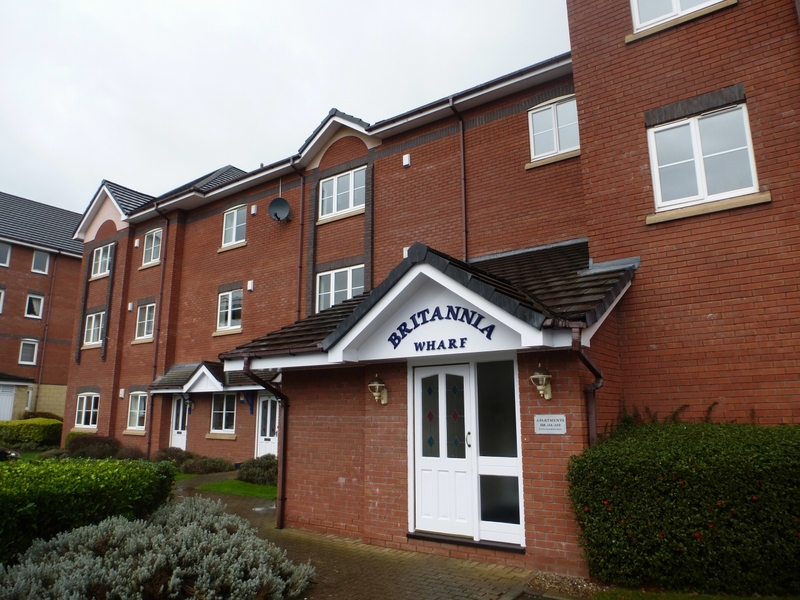 Good sized master double bedroom with en suite and water views. Part tiled en-suite off master bedroom, includes toilet, basin and shower. 2nd good sized double bedroom to the side of the property.